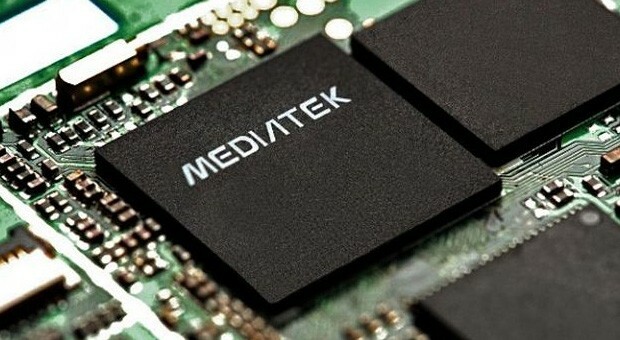 The 1.5 GHz MediaTek MT6735 is a 64-bit ARM-based SoC launched in 2014 primarily for small budget to mainstream Android devices. The quad-core processor is manufactured in 28 nm and is based on the Cortex-A53 architecture. It integrates a cat.4 LTE modem with CDMA2000 and an ARM Mali-720 GPU capable of decoding and encoding videos of up to 1080p30. Compared to the MT6732, the MT6735 utilizes a slower graphics unit. The integrated single-core Mali-T720 is an entry-level GPU clocked at up to 600 MHz (450 MHz likely). Most Android games will play at acceptable frame rates on medium resolutions and quality.